The EC7 will be offered with a five-year warranty. Chinese automaker Geely said it will launch new-car sales in the UK next year -- with the long-term aim of matching the success of Korean brands Hyundai and Kia. 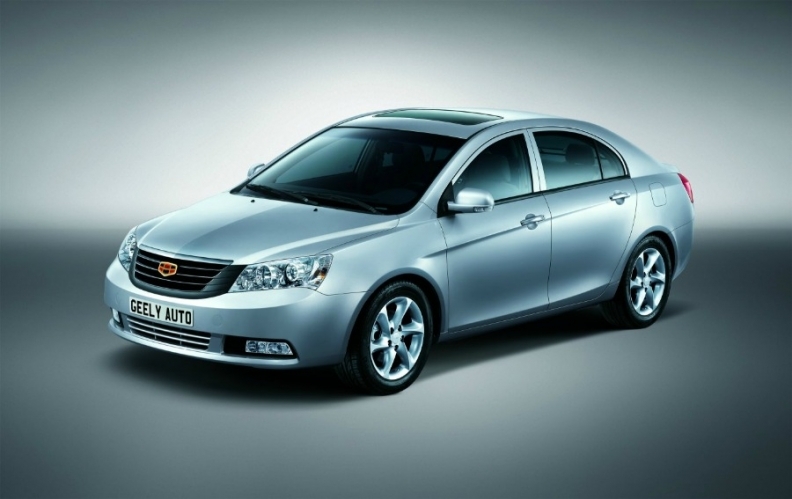 Geely will start sales of its EC7 compact car at the end of 2012 through a new distribution company called Geely Auto UK. Manganese Bronze Holdings, which partners Geely to build London black cabs in England and China, will set up the distribution company and a UK dealer network. The EC7 will be priced from 10,000 pounds (11,700 euros), and initially offered with a 1.5-liter or 1.8-liter gasoline engine and a five-year, 100,000 mile (170,000km) warranty. Geely Auto UK Marketing Manager Maria Holmes said the company aims to sell 1,000 units of the EC7 in 2013, the first full year of sales. Volume will increase in the mid- and long-term as new models go on sale, she said. Geely plans to introduce at least one new model in the UK every year for the next four to five years. Geely is also looking at launching sales in other European markets but the plan is to become established first in the UK with the help of Manganese Bronze Holdings, Holmes told Automotive News Europe. Geely plans to recruit 30 to 40 dealers in the UK for the brand's launch. Geely said its UK sales operations will be separate from those of Volvo Cars, which Geely bought from Ford Motor Co. in 2010. Geely Auto UK is based in Coventry, central England, and shares offices with Manganese Bronze Holdings' London Taxi Company. Manganese Bronze Holdings CEO John Russell said in a statement: "We are all aware of the success that Kia and Hyundai have had in the UK and we can work with Geely to achieve similar success in the future."